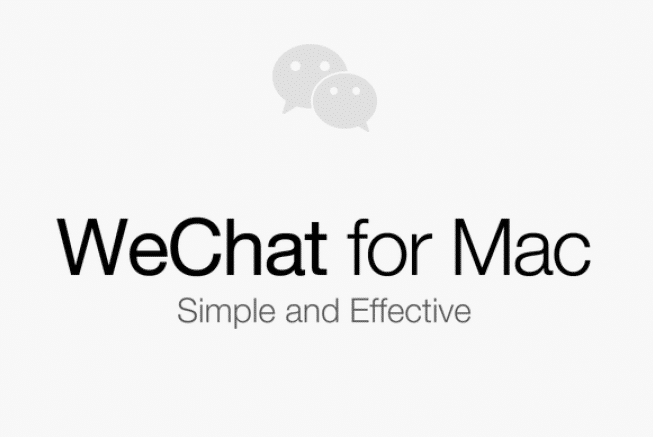 WeChat, the leading mobile social communication application for smartphones, has released ‘WeChat for Mac’, available in both English and Chinese for Mac OS X 10.7(Lion) and above. The newly offered version gives WeChat users an enhanced cross-platform experience to effortlessly communicate with friends and family. The interactive app can easily be accessed via a QR code scan, taking users directly to a clean interface, synced with the user’s mobile phone. The additional option of accessing WeChat via Mac creates a quick and convenient social experience for WeChat users. WeChat is an all-in-one social enhancer, continually providing greater options for its users to communicate with friends and family in an easy and fun way. WeChat revolutionizes the way people connect, communicate and share the joy with friends by offering access across various platforms. WeChat is now available on seven OS platforms. WeChat for Mac is currently available via the WeChat official site. Click here to download.